This year marks the 55th anniversary of the classic 1963 comedy The Nutty Professor, and in honour of this occasion, Paramount is releasing it as part of the Jerry Lewis: 10 Film Collection, a DVD set that comes highly recommended for fans of his work. The set features a solid selection of the comedian’s films from the height of his career in the 1950s and ’60s, including The Stooge (1951), The Delicate Delinquent (1956), The Bellboy (1960), Cinderfella (1960), The Errand Boy (1961), The Ladies Man (1961), The Nutty Professor (1963), The Disorderly Orderly (1964), The Patsy (1964), and The Family Jewels (1965). While some of these films are better than others, with The Nutty Professor remaining arguably his finest work, the set provides a good overview of his film career as both an actor and director, showing off both his talents for physical comedy and his innate ability to inhabit multiple different characters. The only thing that would have made this set even better is if it had included The Day the Clown Cried, his infamous 1972 concentration camp dramedy that has still never been released. Each of the films are housed on their own individual discs, and the 10-disc set comes securely packaged in a plastic clamshell case with a cardboard slipcover. If you’re a fan of his work, the Jerry Lewis: 10 Film Collection is an attractive and economical way to collect a good number of his films. 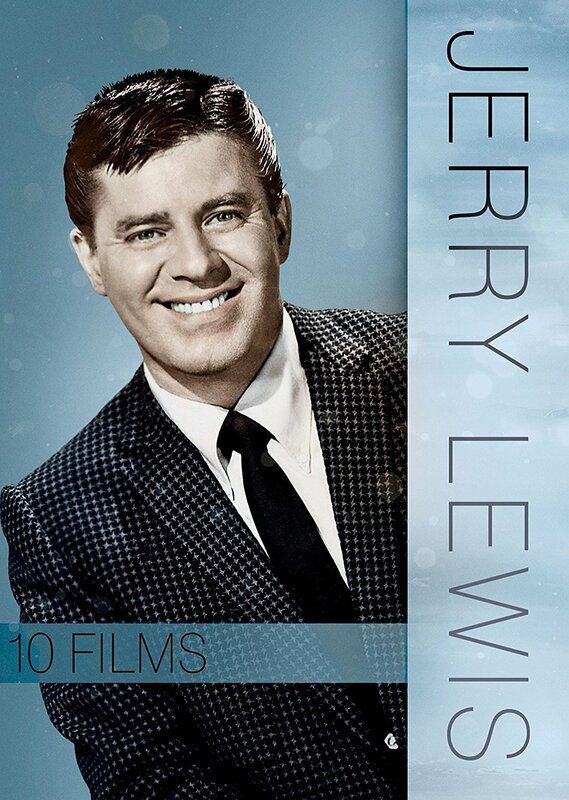 Jerry Lewis: 10 Film Collection is a Paramount Home Media Distribution release. ← Review: Won’t You Be My Neighbor?